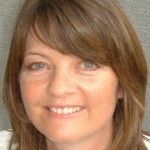 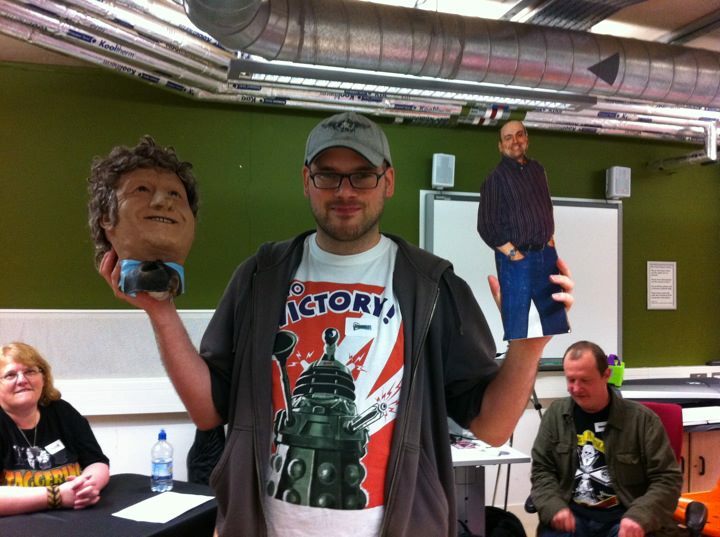 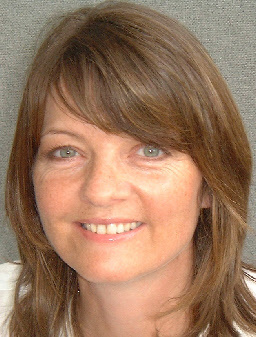 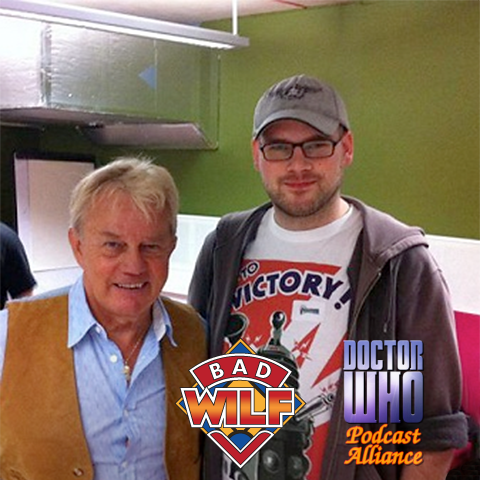 Martyn and the Doctor Who Podcast Alliance interview Frazer Hines and Sarah Sutton. 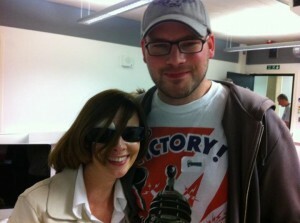 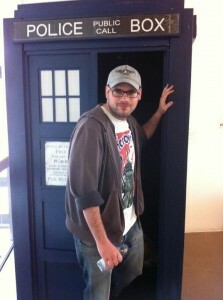 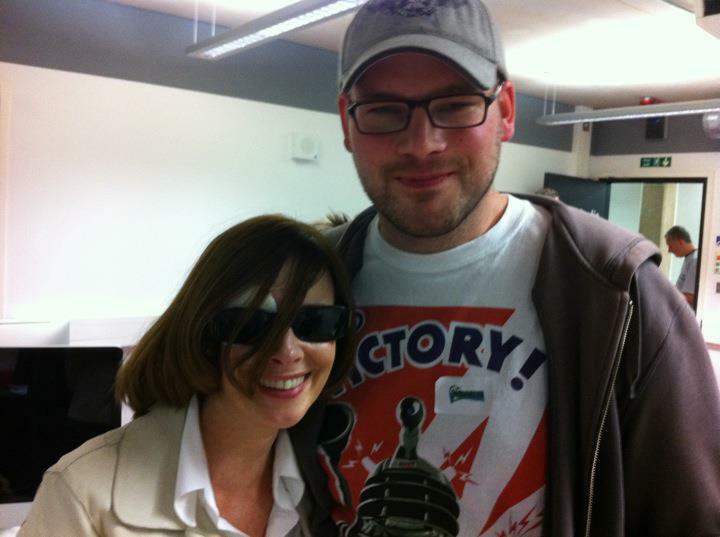 Martyn and the Pharos Project look at Doctor Who: Night Terrors. Martyn begins the podcast by announcing (an attempted) retirement.